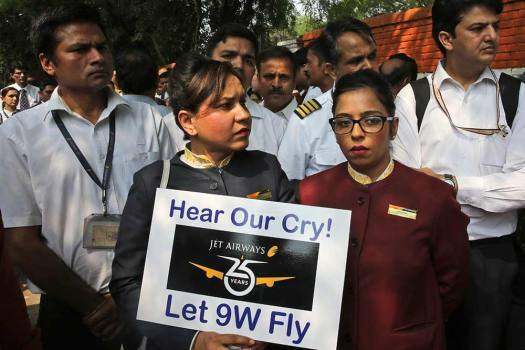 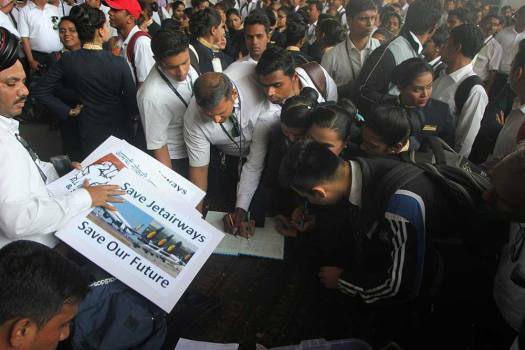 An employee of Jet Airways holds a placard as she joins colleagues in a gathering to appeal to the government to save their company, in New Delhi. 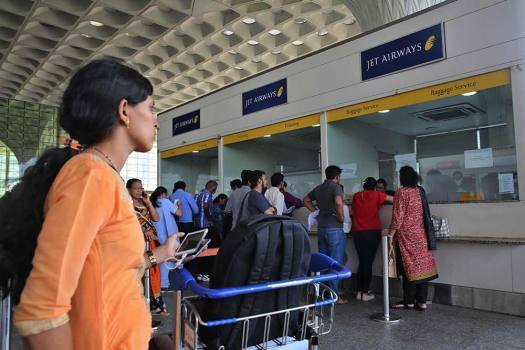 Passengers stand at the Jet Airways counter at Chhatrapati Shivaji Maharaj International Airport in Mumbai. 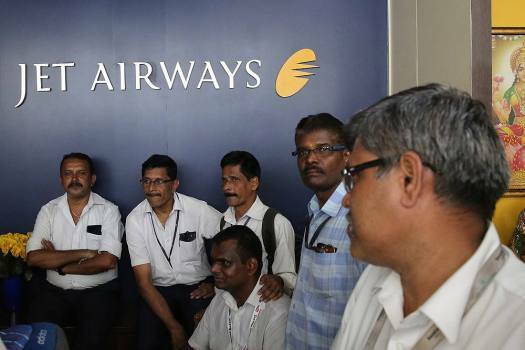 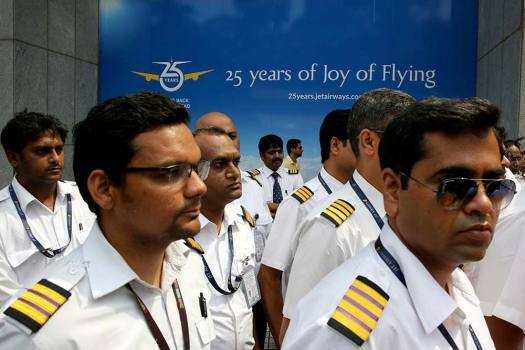 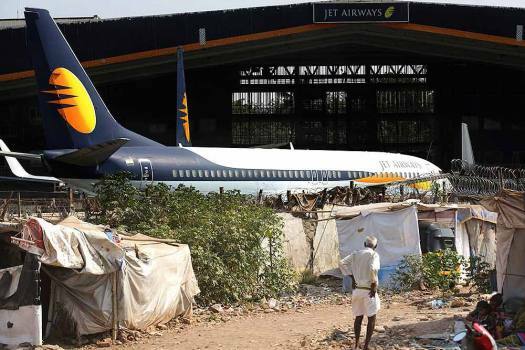 Employees of Jet Airways gather to demand clarification on unpaid salaries at the company headquarters in Mumbai. 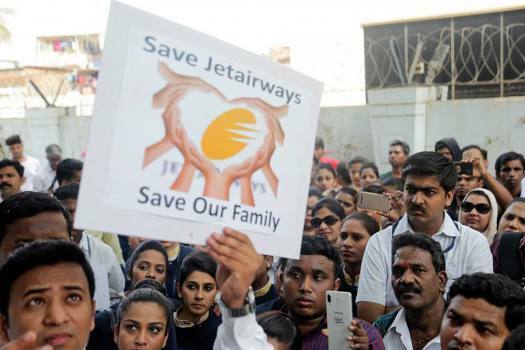 Employees of Jet Airways participate in a protest to demand clarification on unpaid salaries, in Mumbai. 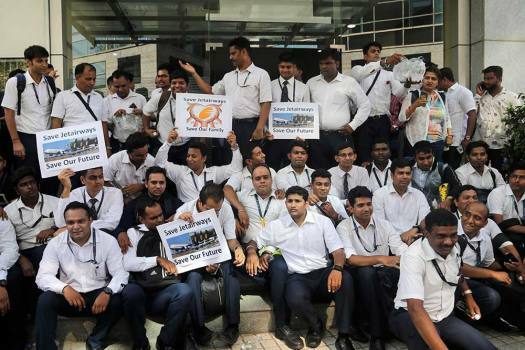 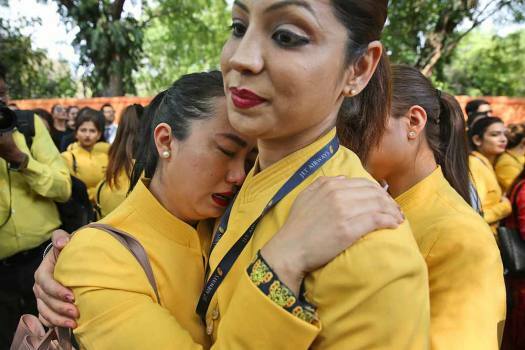 Jet Airways employees during a protest for not receiving their salaries at their office, in Mumbai. 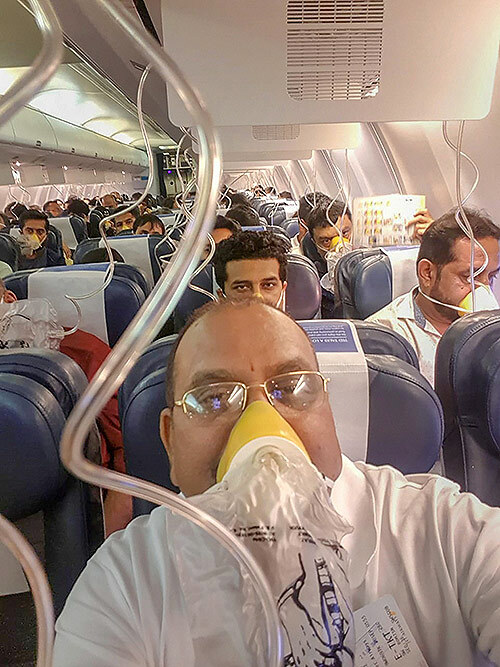 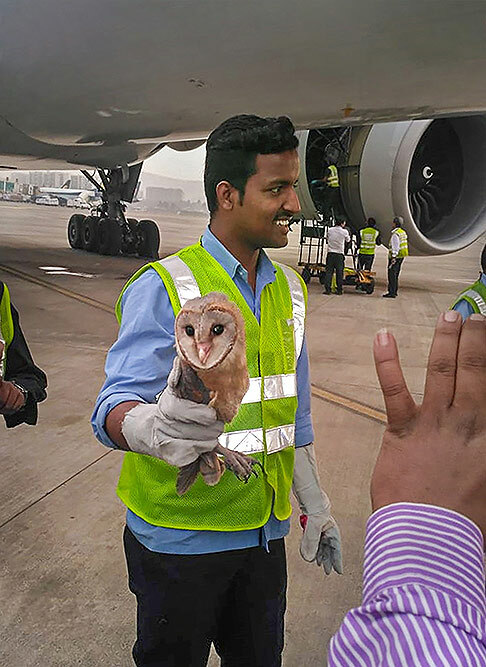 A ground staffer carries a Barn Owl that had entered the cockpit of a Jet Airways Boeing 777 at the Mumbai airport. 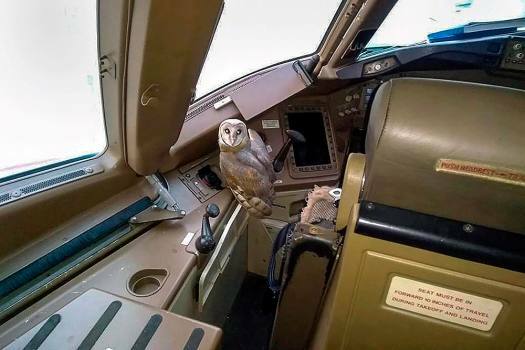 A Barn Owl sits inside the cockpit of a Jet Airways Boeing 777 that was parked at the Mumbai airport. 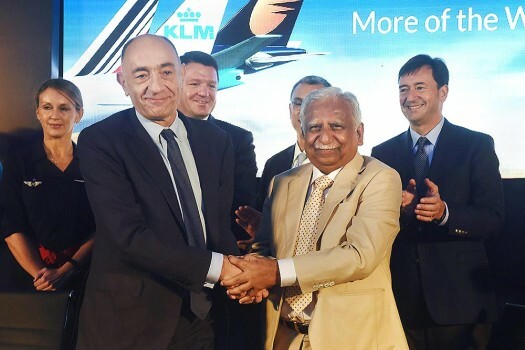 Jet Airways Chairman Naresh Goyal, sits during a press conference to announce the signing of enhanced cooperation agreement with Air France-KLM in Mumbai. 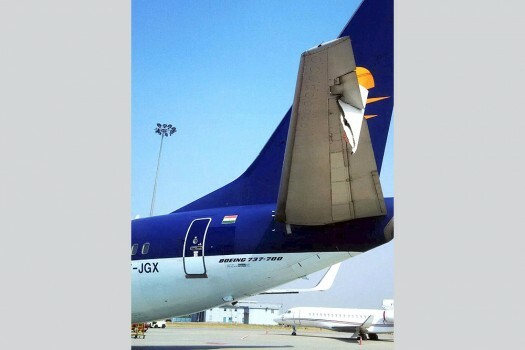 A damaged wing of a Jet Airways flight which met with an accident with another plane of the same airlines at Delhi airport. 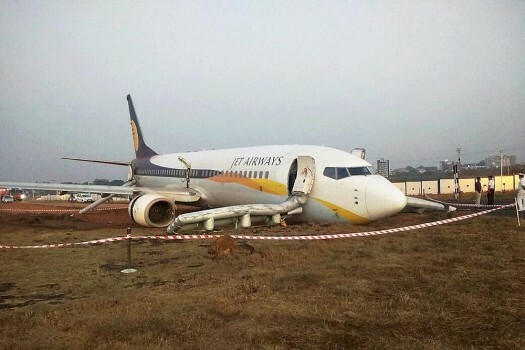 Jet Airways Goa-Mumbai flight that skidded off the runway at Dabolim Airport while aligning for take-off. 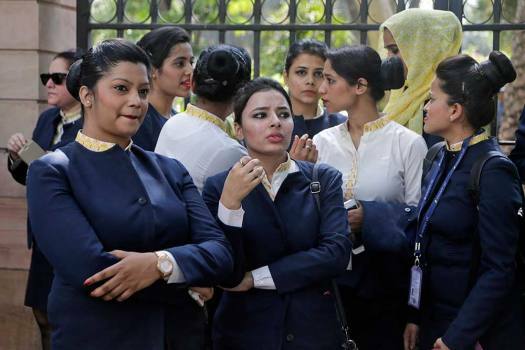 SpiceJet has already provided jobs to more than 100 pilots, over 200 cabin crew and 200 plus technical and airport staff recently. 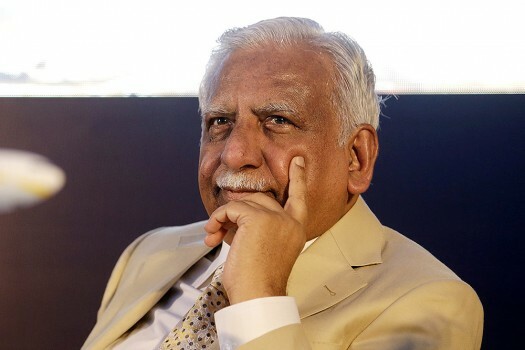 Naresh Goyal had stepped down as chairman of the cash-strapped Jet Airways in March. 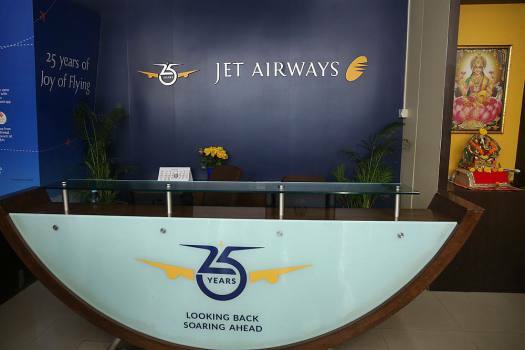 Out of a total fleet of 119 aircraft, Jet Airways is now operating less than 15 after grounding most planes due to non-payment of dues to lessors.